When some of the international travel rules changed back in 2007, around 18 million travelers flocked to agencies to obtain their US passports so they'd be able to travel abroad. Passports expire after ten years, so in 2017 the government is expecting a surge in passport renewals that will likely cause delays in processing times. If you don't currently have a US passport but think there is a chance you may want to fly internationally in the next few years. If you currently hold a US passport that is set to expire before the end of 2017. (See more information on why you should beat the rush). 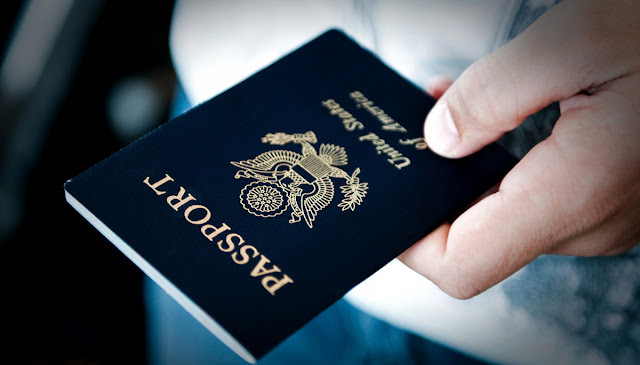 If you currently hold a US passport that is set to expire 6 months after you are already scheduled to travel. (See more information on the "Passport 6 Month Rule"). You live in New York, New Hampshire, Louisiana, or Minnesota and may at some point in the next ten years fly domestically or internationally. (See more information about "The Real ID Act" affecting travelers from these states). Did you happen to notice the TSA's Pre-Check lane you were standing in the security line at the airport? You probably scowled a few times at the travelers who walked right up to the short line, presented their ID and made it through the special section while you only made it a few feet forward. Or maybe you've been one of the lucky ones who have been randomly selected on a trip to experience Pre-Check without having to sign up for it. Well unfortunately, according to the TSA, those lucky days are over. Now if travelers want the "Fast Track" experience through security, they'll need to sign up and pay a fee. 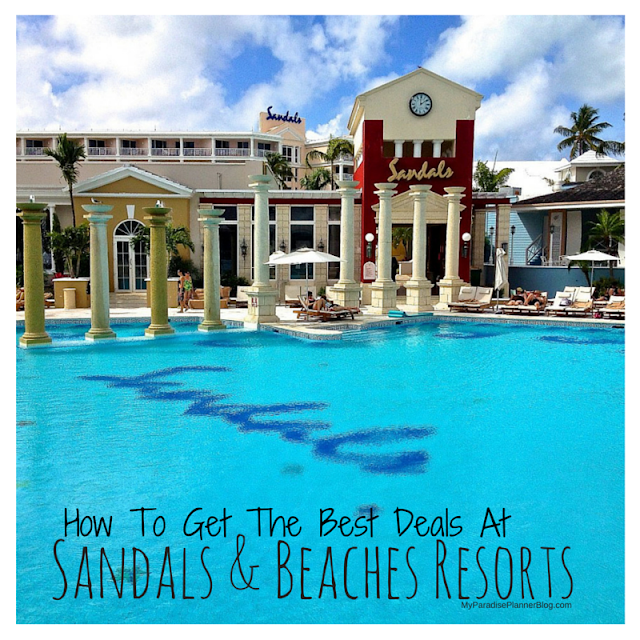 Some may wonder why it's worth it, but those who travel frequently understand that the sign-up process and fees make traveling a lot easier. 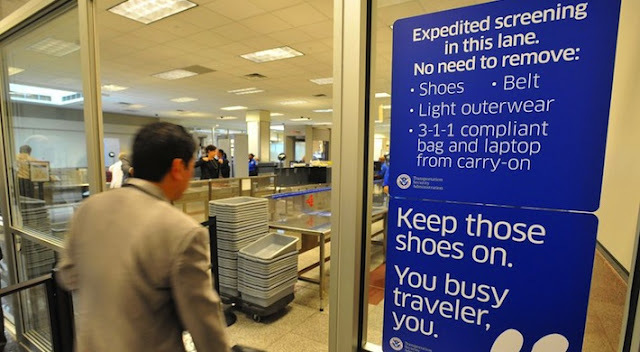 For starters, you have your own (much shorter and quicker) line through security-- one where you don't have to take off shoes, belts, jackets, or take out laptops and liquids. It's a much more streamlined process and an excellent thing to have when you're traveling a lot, or with small children. For more information on the sign up process for TSA Pre-Check, visit https://www.tsa.gov/tsa-precheck. Note: If you plan to sign up for Global Entry, you won't need to sign up for TSA Pre-Check too, as it comes with the Global Entry membership. As someone who personally has Global Entry, I have to say it's one of the best things I've paid for in a long time. 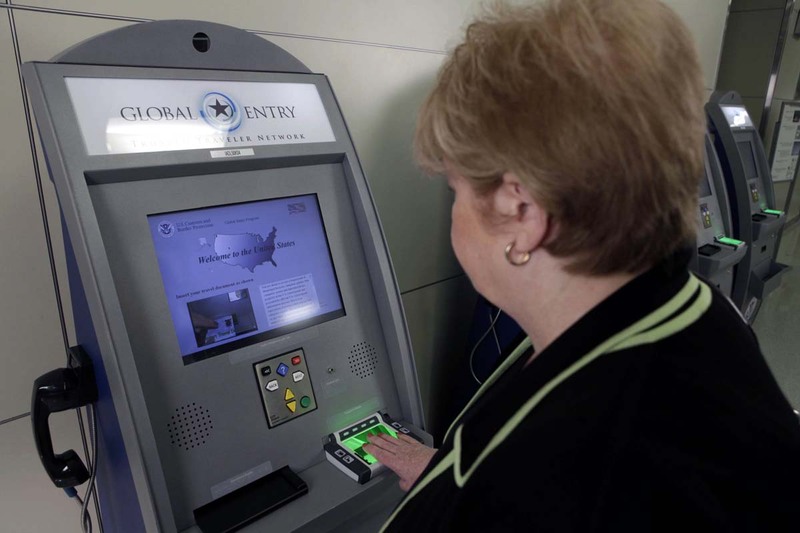 If you've ever arrived at Immigration in a US airport you may have seen the Global Entry kiosks. You may have also seen the travelers who stroll up to the machine, follow the prompt and then pass through the separate line and onto Customs while everyone else is waiting in line. Again, this is a "Fast Track" option for Immigrations and Customs, and the best part is, while the fee is $100 at sign up, it covers a 5 years making it only $20 a year, and with that, TSA Pre-Check is included too!